Sorry for my tardiness, but I was looking forward to this post. 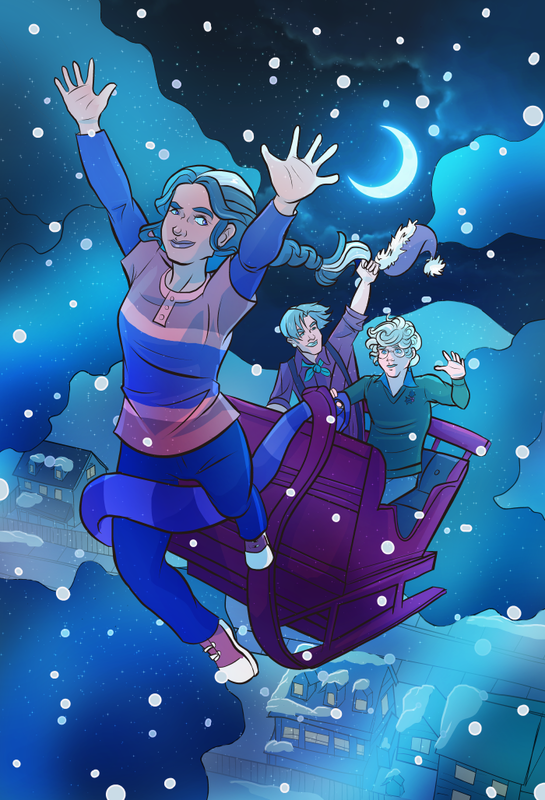 This year's Christmas illustration marks a shift in workflow to Clip Studio Paint EX that has allowed a lot of streamlining. I have three pages in the pipeline and at least one more holiday illustration treat planned for you, my wonderful and patient readers. Whatever you are celebrating this holiday season, I hope you find joy--be it in solitary comfort or surrounded by friends and family.